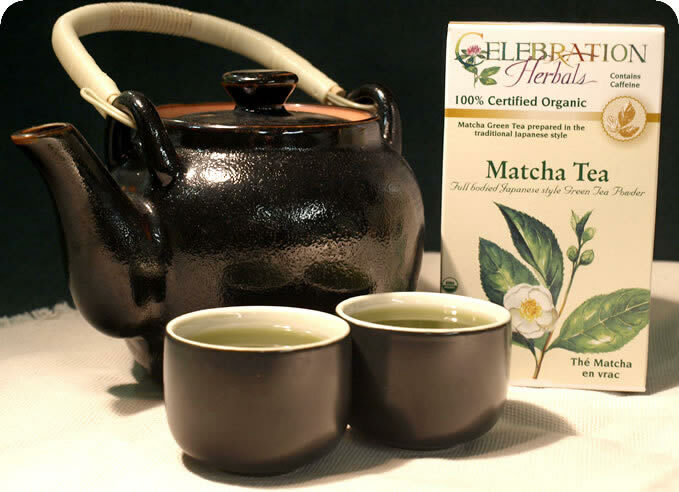 Welcome to Celebration Herbals where you can find the freshest teas, herbs & spices available! Celebration Herbals is the offshoot of our family business, Organic Connections. It is run by two parents, two children, and some dedicated helpers. Every day we work hard to bring you the best herbal products we can. By 1997, we had been in the organic herb and spice trade as a wholesale distributor for over 10 years. One of the ways we thought we could make a difference was to make great quality herbal products that would be effective, great tasting, organic, and an inexpensive alternative to prescription drugs. Our very first product was "C" Blend Tea, followed by over 200 varieties of Herbal, Green and Black Teas. Later, when we couldn't find the quality and selection of spices we wanted in a local specialty shop, we went ahead and developed a very extensive line of Bottled Spices and Vanilla Beans. If you would like to contact us, please click here and fill in our contact form. and wish you good health!